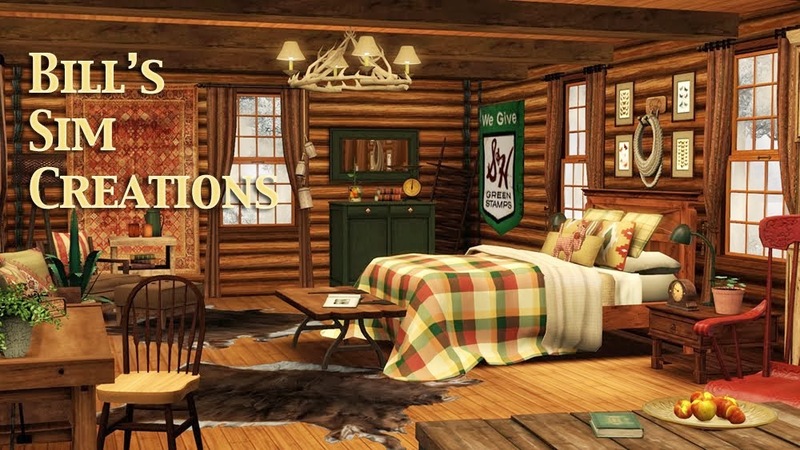 Get your latest Sims news here, LAST! 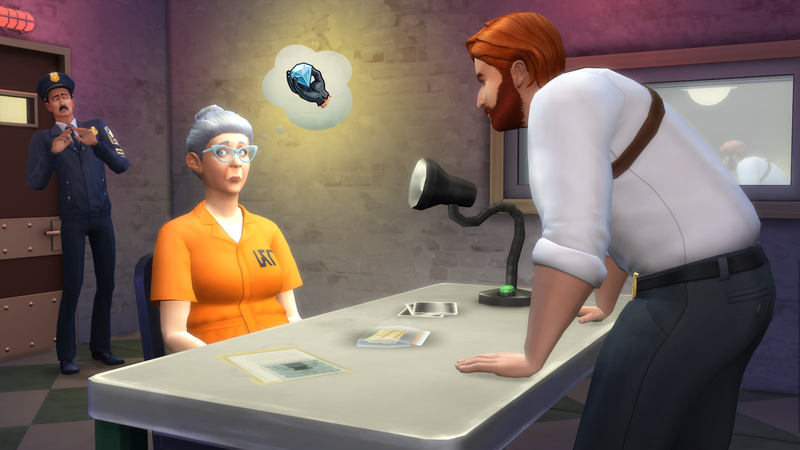 As you all probably know already, the first Sims 4 expansion pack will be called Get To Work to be released April 2015. It's kind of a combination of Ambitions and Open for Business. There are three new career paths--physician, detective, and scientist/inventor. As a physician, for example, you can deliver babies and conduct surgeries. As a detective, you can take photographs of evidence at crime scenes and interrogate your suspects. And you can build and open your own business, running everything from hiring and firing employees to schmoozing customers and upcharging them for your wares. New skills include photography and baking. I'm hoping photography at some point will transfer with lots as I hope arts and collectibles will, too. That would allow builders to add a personal touch to their creations. More information at TheSims.com and http://www.thesims.com/news/get-to-work. View the trailer here: http://youtu.be/rinBmBen2Iw. That was cool though, I love to play all sims games on daily basis.